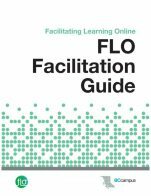 The Foundations Guide is part of an open professional learning series developed for staff across post-secondary institutions in British Columbia. 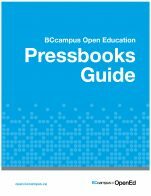 These guides are the result of the Indigenization Project, a collaboration between BCcampus and the Ministry of Advanced Education, Skills and Training. 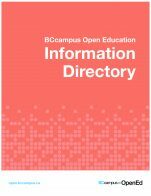 The project was supported by a steering committee of Indigenous education leaders from BC universities, colleges, and institutes, the First Nations Education Steering Committee, the Indigenous Adult and Higher Learning Association, and Métis Nation BC. 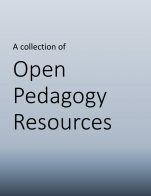 These guides are intended to support the systemic change occurring across post-secondary institutions through Indigenization, decolonization, and reconciliation. 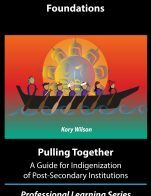 Pulling Together: Foundations Guide cover by Lou-ann Neel is under a CC BY-SA 4.0 International Licence (https://creativecommons.org/licenses/by-sa/4.0/legalcode).